It was going to be a difficult night at the office for UFC officials to determine who would receive bonuses at UFC 228. Out of 13 fights, nine ended by stoppage. The UFC awarded $50,000 bonuses to welterweight champion Tyron Woodley, Jessica Andrade, Irene Aldana and Lucie Pudilova. 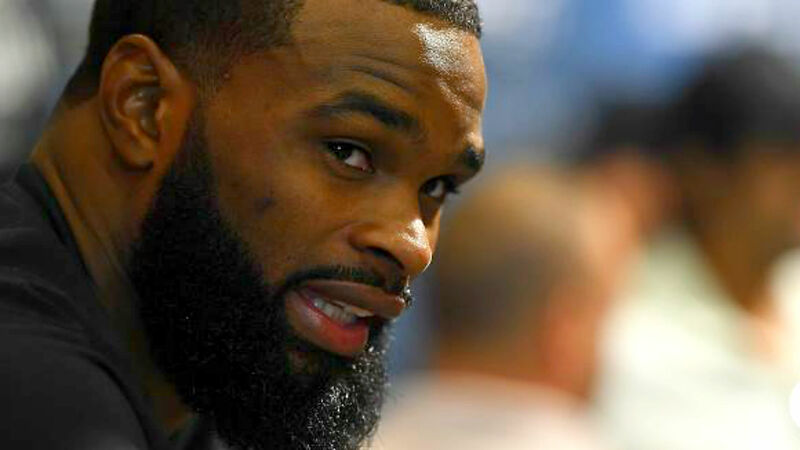 Woodley earned “Performance of the Night” for his second round submission victory of Darren Till in the main event of the show to successfully defend his title for the fourth time. Andrade received the other “Performance of the Night” after blasting through Karolina Kowalkiewicz in under two minutes in the co-main event. The bout was moved up to that slot when Nicco Montano had to withdraw from her flyweight title fight against Valentina Shevchenko after being transported to the hospital on Friday morning. Andrade’s now won six of her seven fights in the women’s strawweight division after moving down from bantamweight in June 2016. Aldana and Pudilova were given “Fight of the Night” for their back-and-forth war in the second bout of the evening, which Aldana won by split decision. The No. 12 and No. 13-ranked females at 115 pounds threw the heavy artillery from the opening bell. They exchanged a wide of variety of strikes and yet, when the final seconds were ticking down, Aldana and Pudilova were throwing knees at each other’s stomachs.